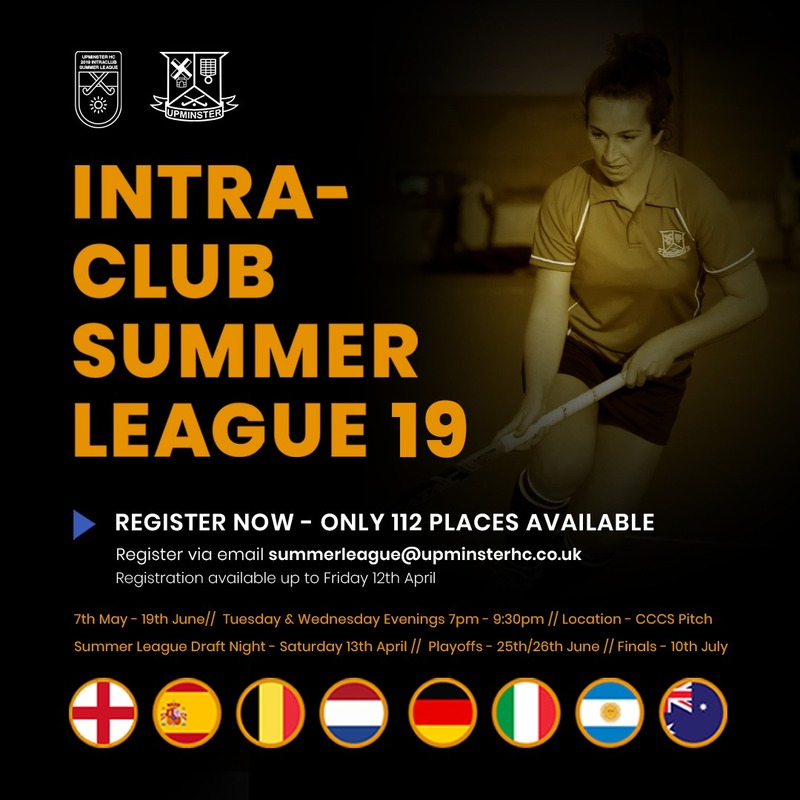 Intra-Club Summer League is back! 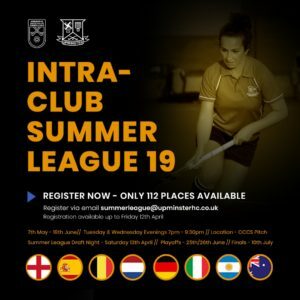 Our Summer League is back! Starts 7th May – 19th June across Tuesday & Wednesday evenings 7.00pm – 9.30pm at Coopers pitch. Playoffs 25th/26th June with the Finals on 10th July. Summer League draft night will happen on Saturday 13th April so registration will be up to Friday 12th April.